For those of you that have limited space, you can build a super efficient worm compost bin to fit under your kitchen sink. 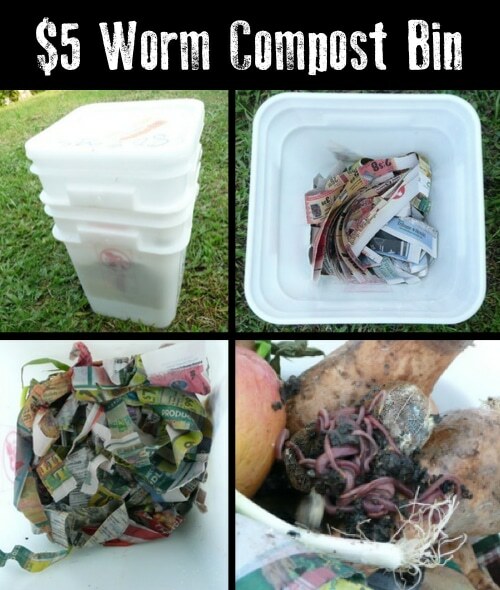 You see, the worms work their magic to speed up the composting process and, there is no smell! P.S. 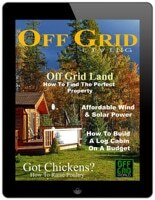 Subscribe to Off Grid Living Magazine, a digital monthly magazine about off-grid living, homesteading, sustainable living and renewable energy. Subscription are available for web and mobile devices and for download. Kindle edition coming soon! 1 issue – $2.99/month or (save 72%) 12 issues – $9.99/year.